One pronounced philosophical trend I have seen in OSR circles is a general attitude in favor of what I would call the uniqueness of things. By this I mean the idea of downplaying (even radically so) the standard list of monsters and magic items, in favor of making each of them unique. For instance, in Lamentations of the Flame Princess, James Raggi purposefully omitted the standard catalog of monsters. 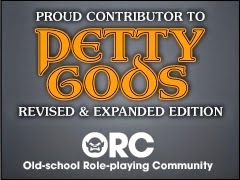 And Jeff Rients has put out a call (which I contributed to) for unique artifacts and oddments to replace many of the "standard" magic items. But it's had me thinking. Personally I will admit to feeling cramped by the number and variety of monsters usually available in Dungeons & Dragons. I've always been a fan of new monster collections, and of products like Raggi's Random Esoteric Creature Generator, which help to spice things up beyond the very plain set of creatures you normally see. I also agree with the sentiment that monsters should be monstrous, and not familiar. But...certain things seem iconic to me, too much so to let go. 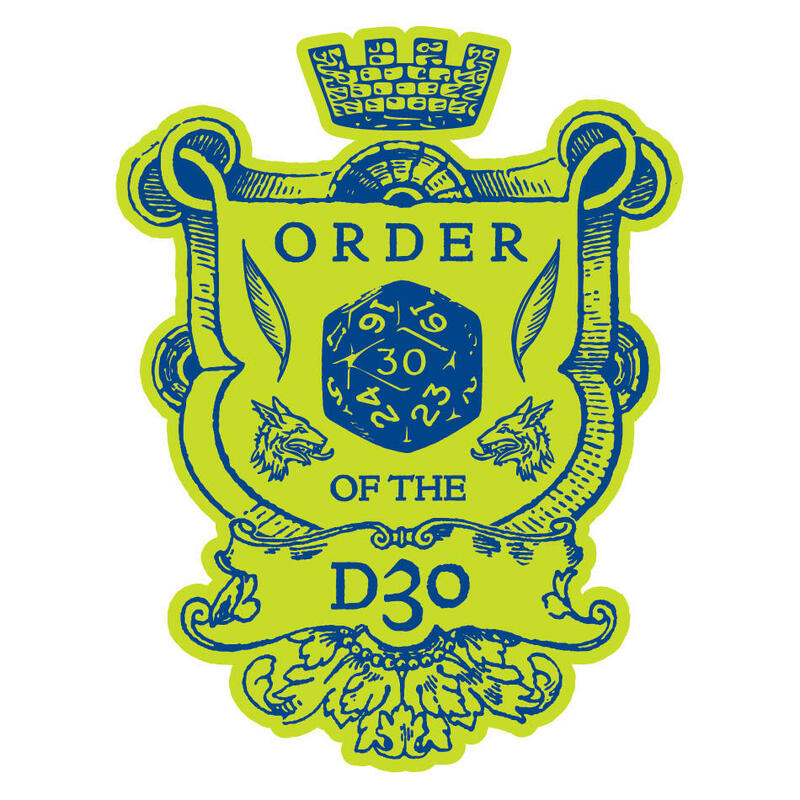 To say it's D&D with no orcs, and no swords + 1, may be true but it's a somehow diminished D&D. It's like running without clerics or something - you can do it, and it may be great for flavor, but it's a difference. At the same time, there is shock value in the new, but I think it can wear out more easily than people have given it credit for. If things are always unique, then uniqueness itself isn't as special - it becomes the new normal. So I see merit in both keeping our traditional approaches, and to varying it up. Which, to be honest, 3rd edition had by the bucket-load. DMs complained through the 3.x era that single encounters took longer to stat out than they did to run - and these didn't exactly fly by. I think that we have to learn from that, the lesson that making every monster totally variable simply takes too long to actually make it a practical solution to the problem of monsters being one-note. Templates, statistics, feats and so on are simply an overload for something that is at best a single usage. All of these factors suggest, almost naturally, a solution. Unlike 3.x, which reveled in adding layer after layer to monsters, the old school does things straightforwardly. Most creatures don't have ability scores of any kind, or rankings beyond HD, AC, and their methods of attacks. A solution that I think really embraces this is to make monsters different in one dimension. This can be radically varied; a tribe of orcs may take half damage from fire, or an ogre may have a plague of rats at its command, or the giant rats might have wings, or a lizardman may have acidic blood that corrodes or destroys weapons that hit it. The thing to take away is one variation per monster, for most of the standard creatures that will be encountered. Big ones could use the "Random Esoteric Creature Generator" or similar; smaller foes can be traditional but with a twist. Of course, this pretty much sets up how the book with the trap charts is going to develop - into a whole big book of stuff for your old school Dungeons & Dragons game. We'll see how it goes. Any thoughts on directions to go with this would be greatly appreciated.